When you work with a talented team of penetration testers, after a while only the most noteworthy vulnerabilities stand out in the collective memory of the team. Chris has found more than one of those, but one exploit in particular has resurfaced in team discussions for over a year. The story of this exploit has taken on a life of its own, growing in its embellishment to near-legend status within the team. Against his better judgment, Chris has allowed Tim to help ground this story to reality and record it once and for all. Since this story involves Chris exploiting a commercial product on behalf of a client, all of the identifiable aspects of the product have remained in their embellished sanitized state to preserve the vendor’s innocence, even though the product has long since been patched. This is the point where, over the course of a year, the story expanded from myth to legendary status. 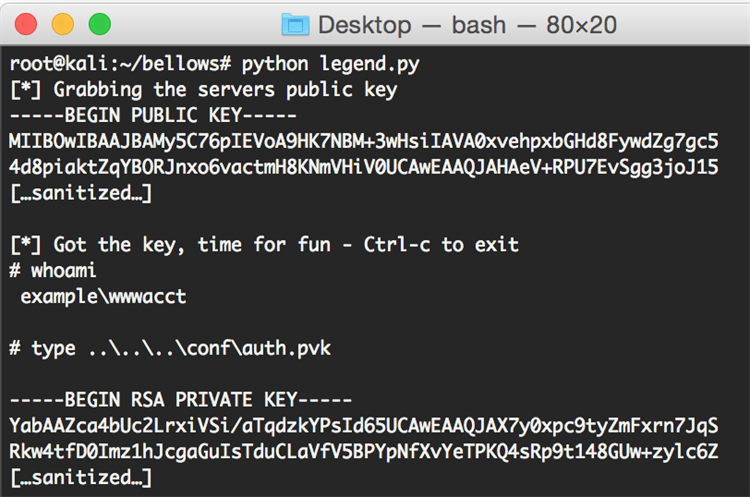 The heroic protagonist in our oral tradition, Chris, reset the service account’s password using a command injection payload as the password value, which implies Chris reset the credential numerous times as the payload was tweaked to perfection (or perhaps he got the payload perfect on his first try, as some versions of the story suggest). Thus, the legend implies that the application required the credentials to be authenticated against Active Directory before initiating the vulnerable system call. 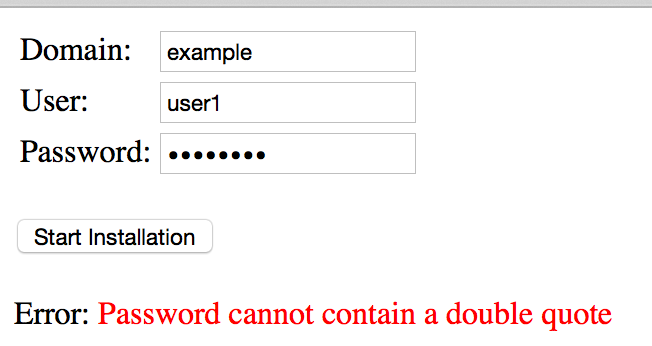 Perhaps there is an application in existence that has command injection via the password field and the password must satisfy Active Directory authentication prior to execution. Sadly this one did not, so the keepers of the legends hereby demoted this story to myth status. Although, it is still a very cool exploit that will likely find its way back into our team conversation. Despite no longer being a legend, this great story continues to illustrate the importance of sanitizing all of your inputs, even your passwords. Chris Bellows is a security consultant with Optiv's application security team. His focus is on attack and penetration testing. Are Your Password Habits on Par?